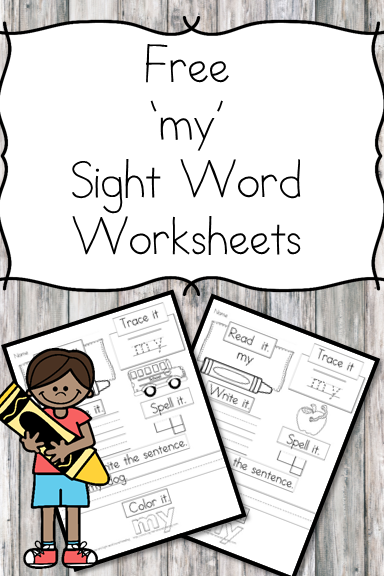 You are here: Home / Sight Word Worksheets / “My” Sight Word Practice Worksheet – Free and easy download! 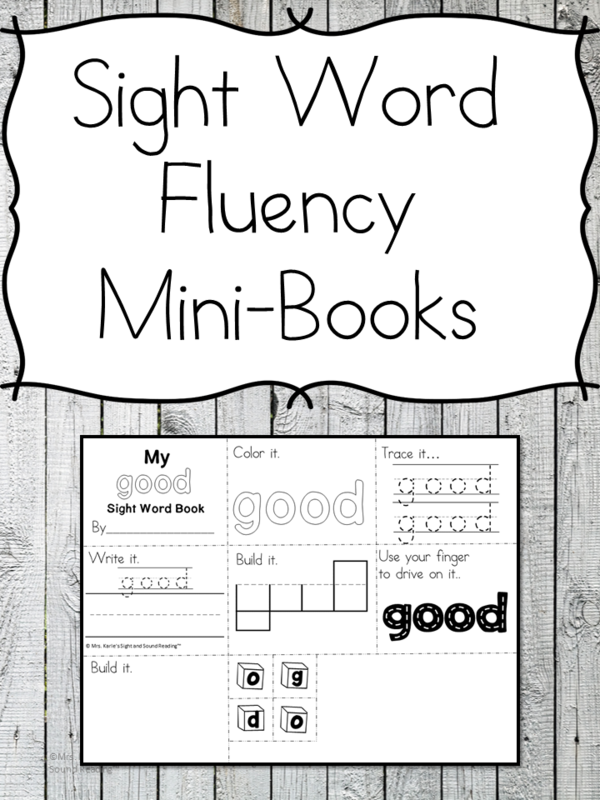 “My” Sight Word Practice Worksheet – Free and easy download! When teaching a child to read, it is essential that you teach both sight words and phonics. 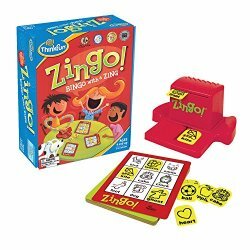 Sight Words are especially important because they are found so frequently I materials that little people read. 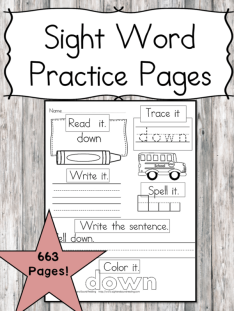 Today I have a My sight word practice worksheet download for you. This is a sample page of our larger sight word packet that contains all of the dolch sight words.